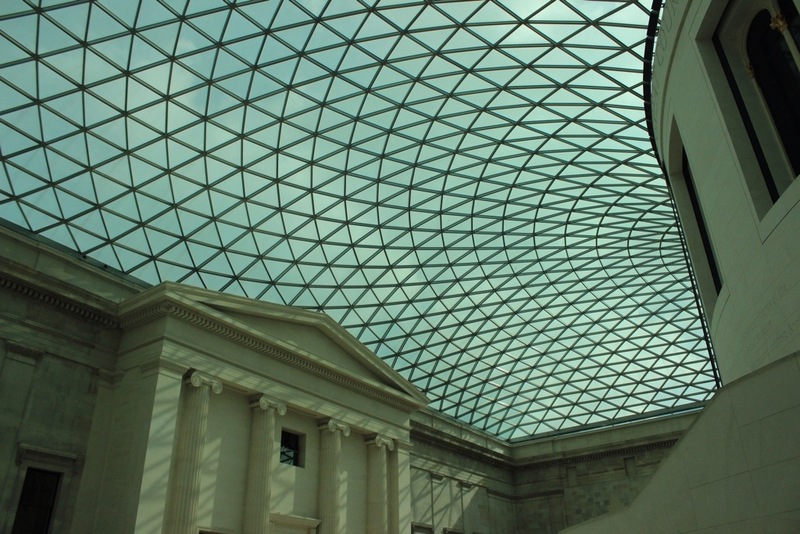 The largest covered public square in Europe, the British Museum’s Great Court was originally intended to be a garden. 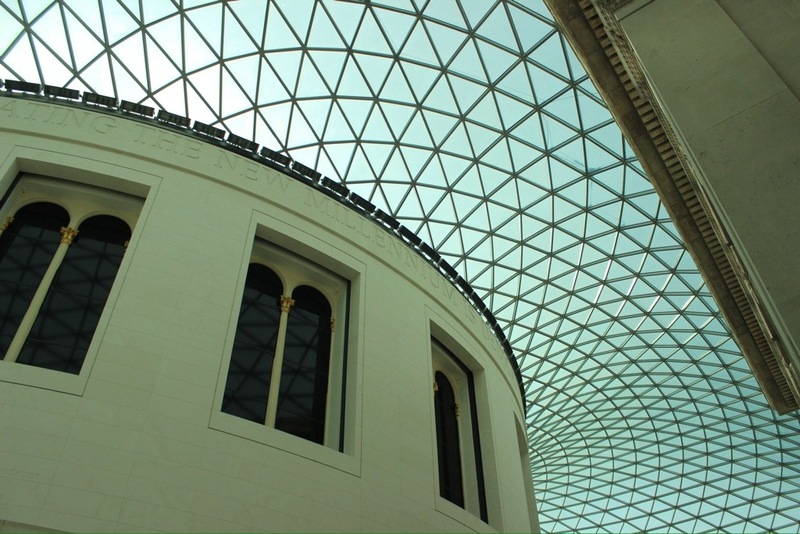 However with the creation of the reading room in 1852, the courtyard became the museum’s library and it wasn’t until it’s move in 1997 that the courtyard was opened again. 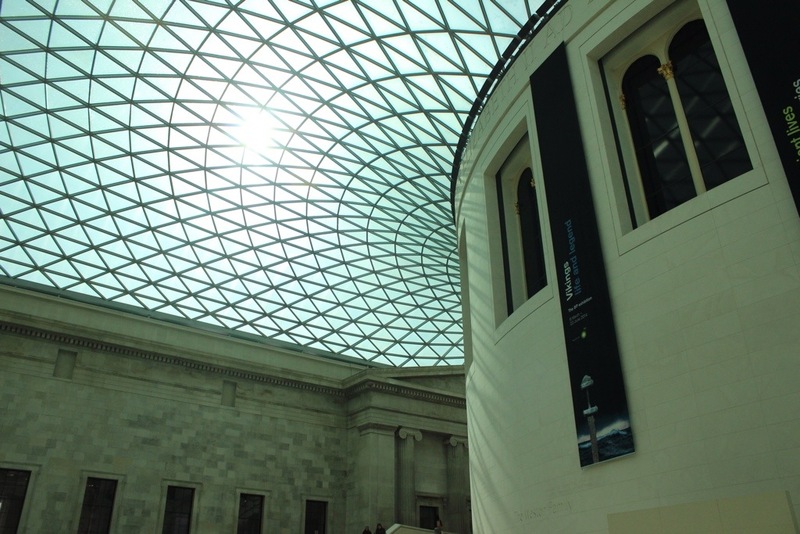 A competition was launched to find a new way to open the space to the public, eventually won by Norman Foster who took inspiration from the Reichstag’s domed roof in Berlin. It is made of 3,312 uniquely sculpted panes of glass which were designed on computer and covers two acres. 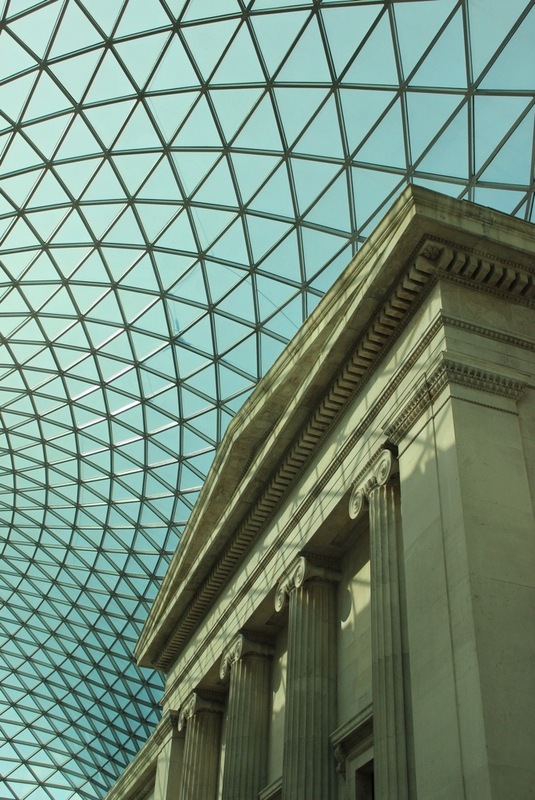 It increased the museums public space by 40%.